It’s said that home is where the heart is. For us, homebuilding is where our hearts have been for over 20 years. Our roots were planted in the 1950s with the establishment of W.S. 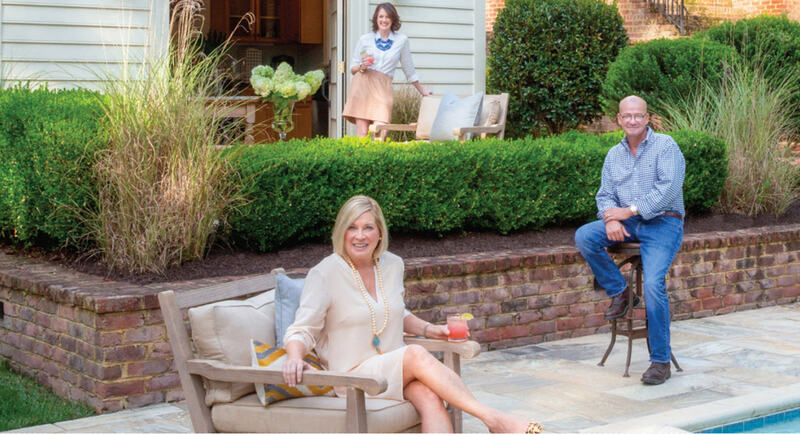 Carnes, a respected builder of custom homes in Richmond. John joined his father in the family business after college, learning the skills and developing a passion for fine craftsmanship and solid construction. Most importantly, he learned there are no shortcuts to creating a home that will serve generations. 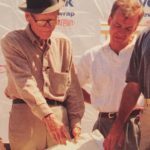 Since 2006, John and Wyndi Carnes have been continuing this tradition of quality, custom building as Carnes Home Builders, leveraging their nearly 60 years of combined experience. Understanding that the decision to renovate or build represents a substantial commitment of time and resources from the homeowner, we seek to make the experience as uncomplicated and enjoyable as possible. We work with the best subcontractors and artisans in the Richmond homebuilding industry to ensure every detail of your project is up to the highest standards. There are many builders in the Richmond market, but few with the expertise to restore homes with significant age back to their former glory or to reimagine them for a new generation. Have a custom set of plans? We have built homes from the ground up for many of our clients. We’d love to learn more about how we can help realize your unique vision for your home. Having spent his entire 30-year career in homebuilding, John has hands-on experience in every aspect of the job—from excavation to foundations and carpentry. John knows what it takes to get the job done on time, on a budget, and beyond the homeowner’s expectations. Wyndi’s ability to manage multiple moving parts and client relationships ensure a smoother, more enjoyable experience from start to finish. As part of our in-house design team, Wyndi also plays a major role in helping guide clients through the decision-making process and toward their overall vision. With experience ranging from commercial to residential, classic luxury to modern style, Blaine plays a vital role in helping clients articulate a vision for their home and seeing that design through the build all the way to the smallest detail.